The idea of a cough being fatal brings up images of coal mining, hollow-cheeked children and Charles Dickens novels. But are we really past the time when a simple cough could kill you? 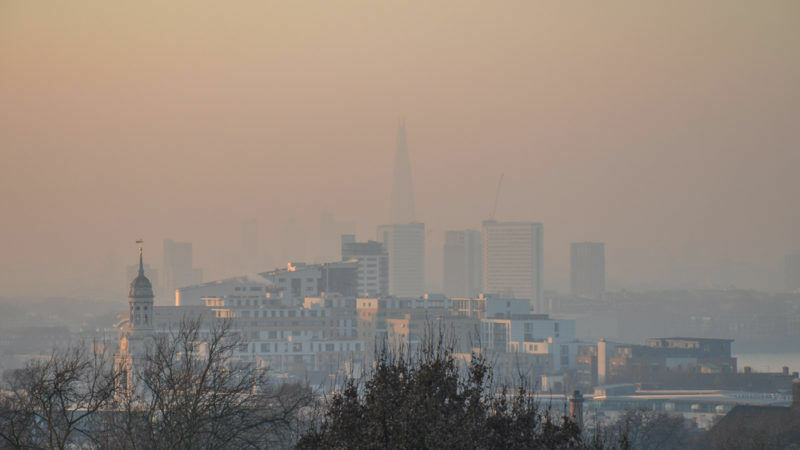 Organisations representing asthma patients have called on the EU governments to stick to their air quality commitments to protect citizens' health and public budgets. 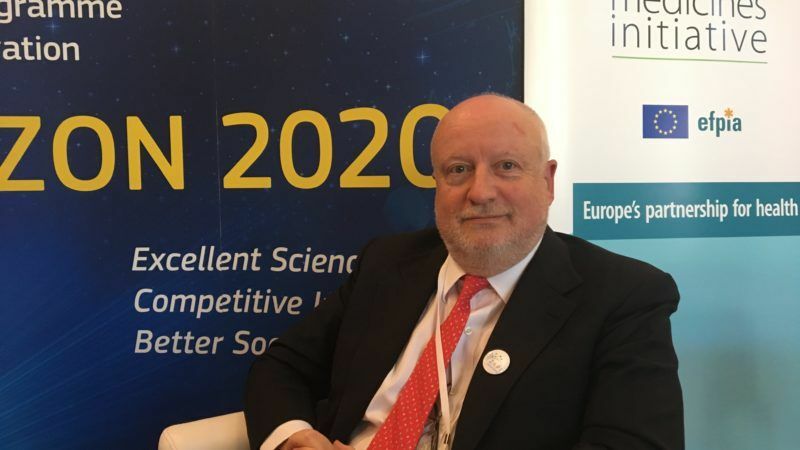 Ethicists, humanists, lawyers and patients should come together to understand the risk of data in healthcare and whether patients are willing to take that risk, Pierre Meulien told EURACTIV.com. 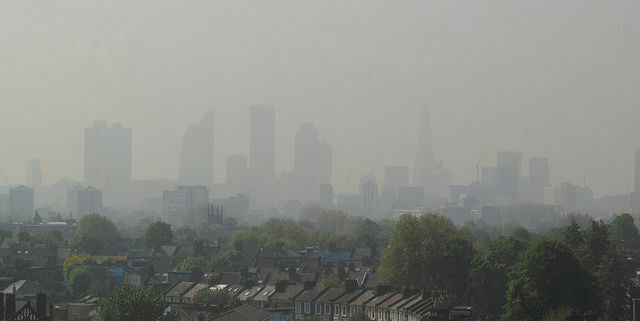 People across the UK are underestimating the impact of the air pollution crisis in their local areas, according to a new survey. EURACTIV’s partner The Guardian reports. 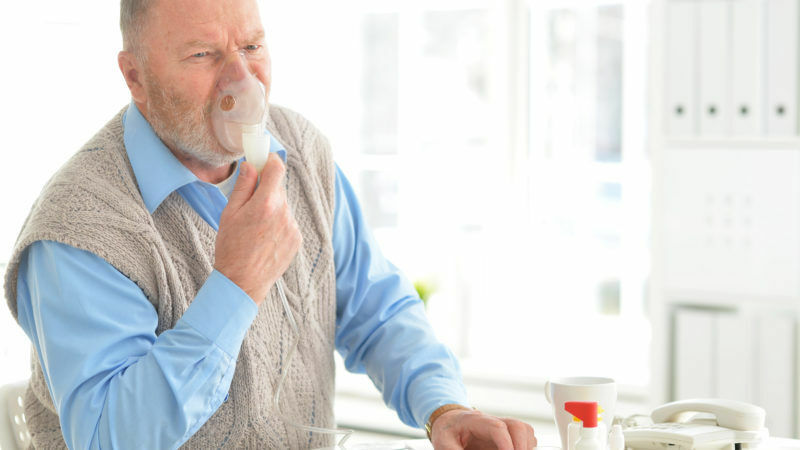 Inadequate housing is a major contributor to respiratory illnesses. 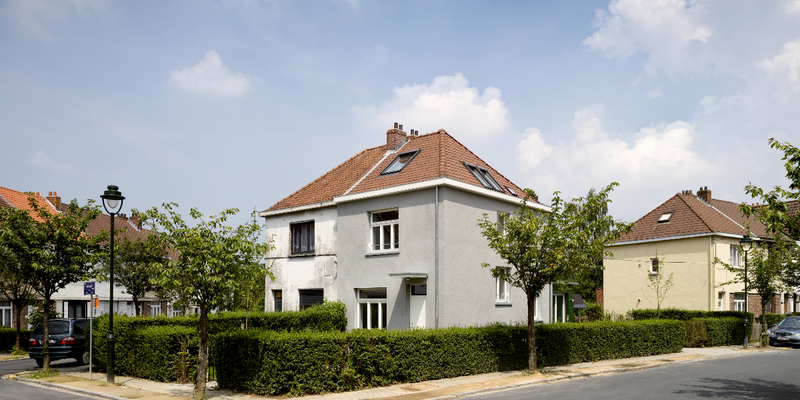 That is why the VELUX Group is calling for increased political focus on renovation aimed at healthier homes. A pan-European study will examine the prevalence of asthma among European athletes set to take part in the Beijing Olympics and assess the impact of the local environment and air quality on the disease. A study of more than 4,000 Dutch infants has concluded that young children who live close to busy roads are more at risk of developing respiratory diseases such as asthma. Concerned about the increasing effects of environmental pollution on people's health, the Commission adopted a European strategy for Environment and Health in June 2003. One year on, it presented an Action Plan which focuses on the most vulnerable groups, particularly children. Environmental NGOs and the European green party heavily criticised it for being too weak on legislative proposals and focusing only on research. On 27 October, Environment Ministers will adopt conclusions on the European strategy for health and environment. The strategy is designed to tackle the problem of illnesses linked to environmental factors. On 11 July, the Commission will host a first stakeholders' meeting to discuss the European health and environment strategy. Worried about the increasing health effects of environmental pollution, the Commission adopted a Communication outlining a European strategy for Environment and Health on 11 June.